The Renegade recruits three new, anonymous resistors in Argon City and finds out one of them is Mara. 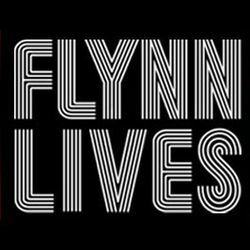 The "Tron Lives" graffiti left by Mara's group is similar to the logo of the Flynn Lives organization in the normal world as seen in "The Next Day". The character called Moog was probably named for Robert Moog (1934-2005), inventor of the Moog synthesizer, an electronic musical instrument used in the creation of much of the music heard in the Tron series. Moog refers to the resistance team led by Mara as the Jolly Tricksters.